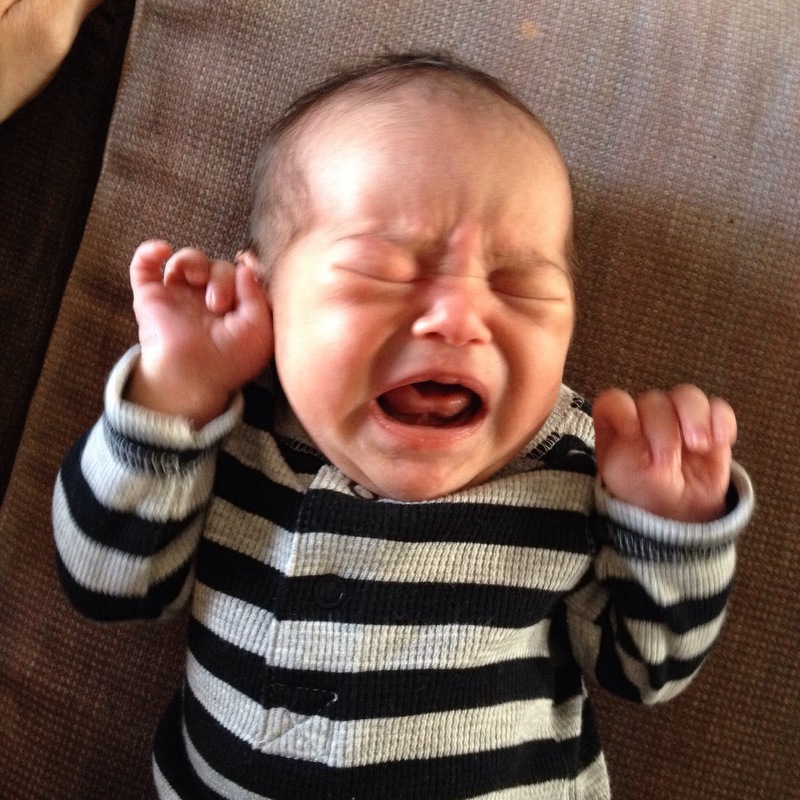 This entry was posted in babies, parenting tips and tagged babies, colic, crying, parenting. Bookmark the permalink. Great post, its amazing how as parents you can figure out when a cry of pain is different from a cry of a tantrum and such…..